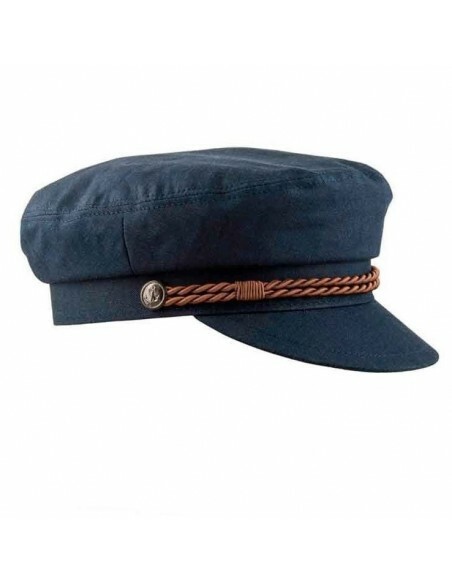 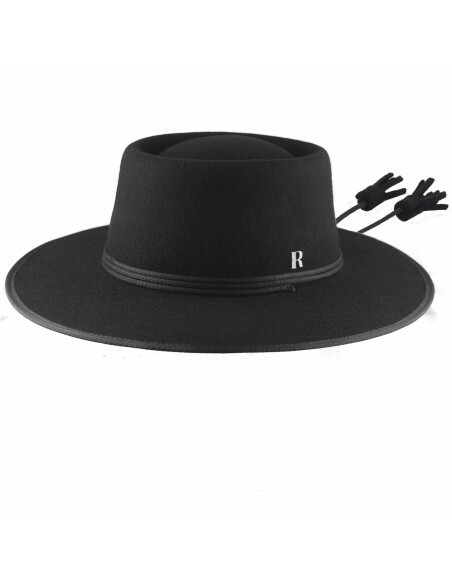 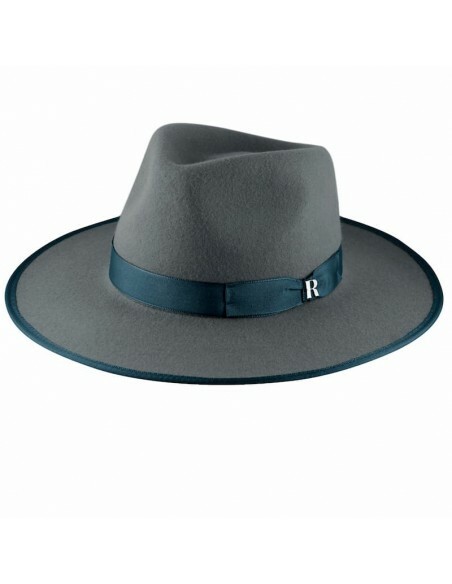 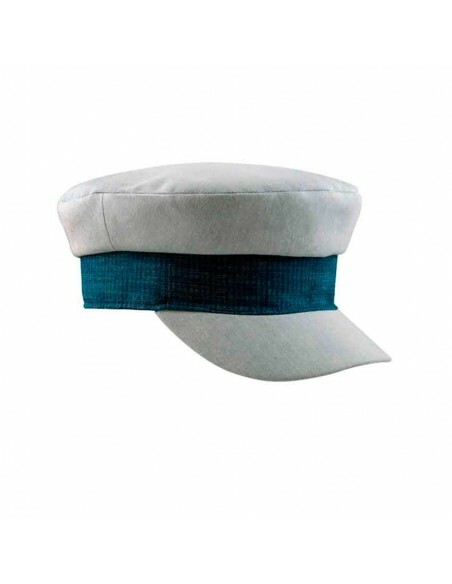 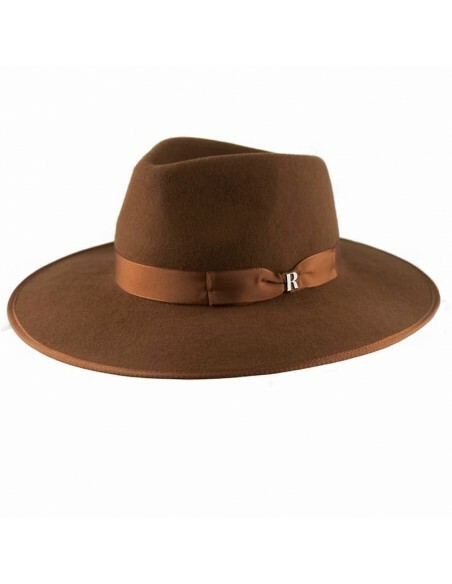 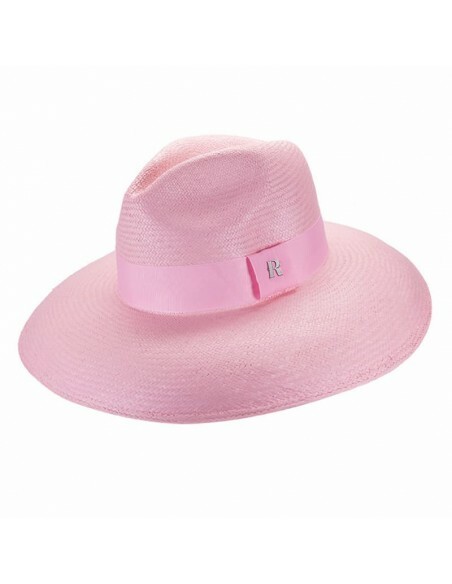 Made of high quality 100% wool felt, the Billy Hat by Raceu Atelier is decorated with tonal cord and with a Chin Cord to give a Western touch to your favorite looks this season. 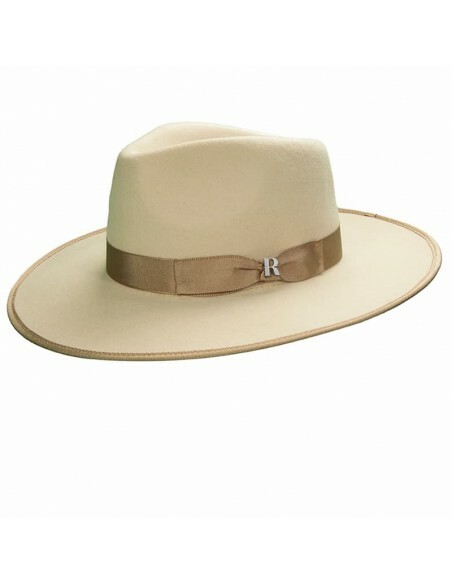 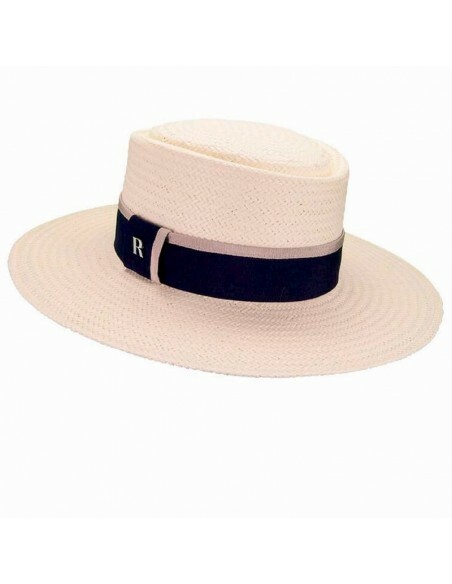 Timeless and very versatile Sutton by Raceu Atelier is one of our bestsellers. 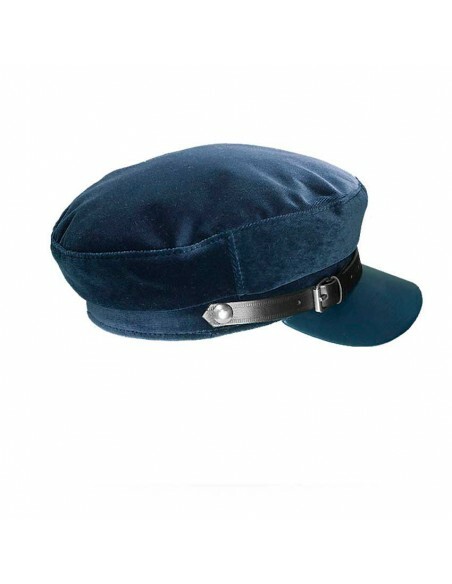 Made of foldable and water resistant wool felt, it draws attention not only for its appearance, but also for its complete functionality. 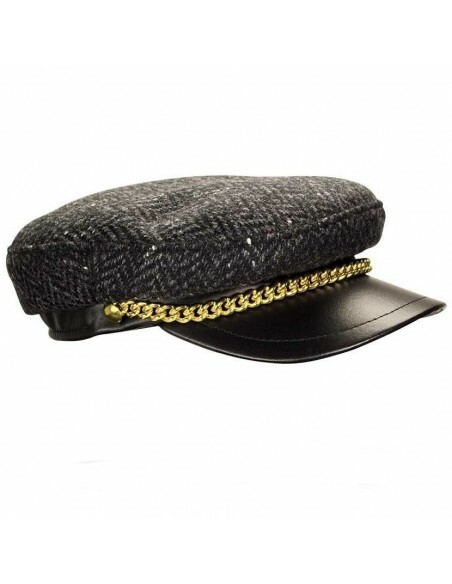 Adorned with leather ribbon and feather pin, Sutton is the complement that will bring your looks the fun and cool touch. 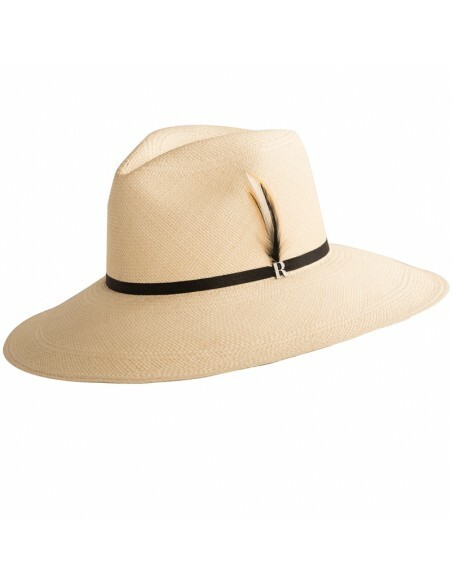 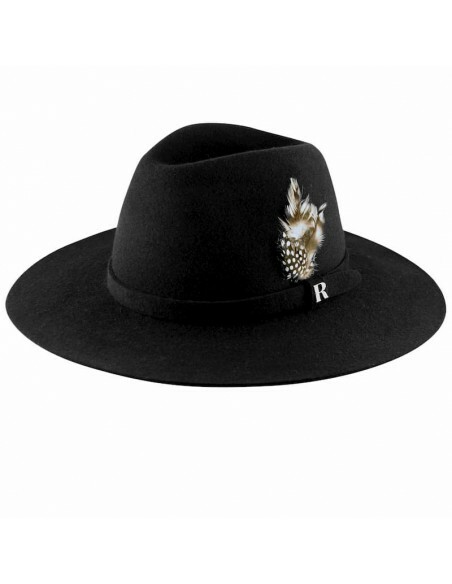 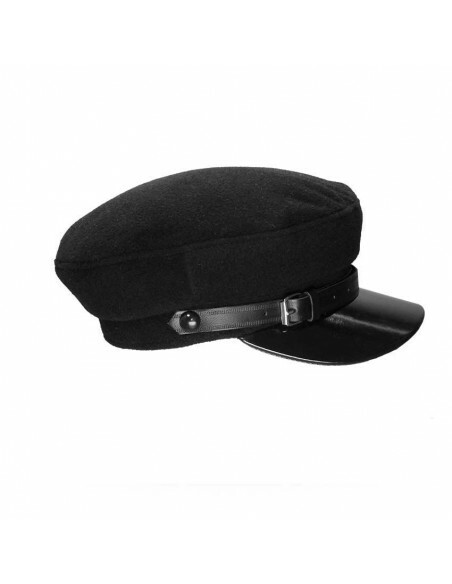 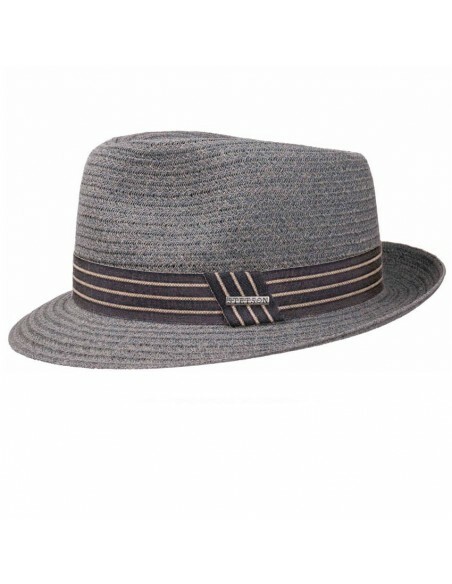 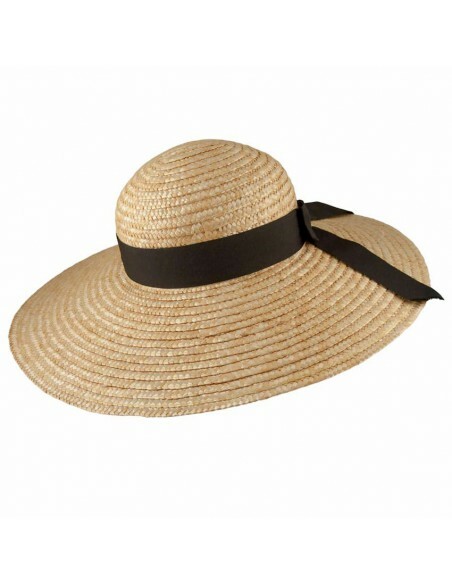 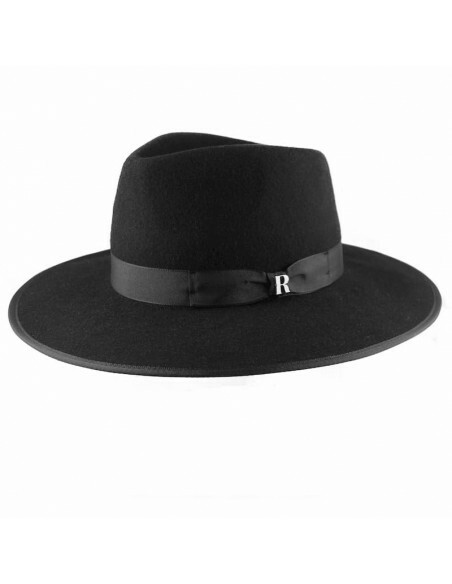 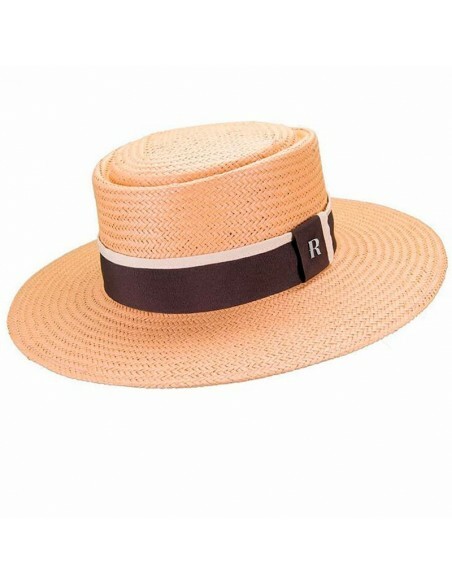 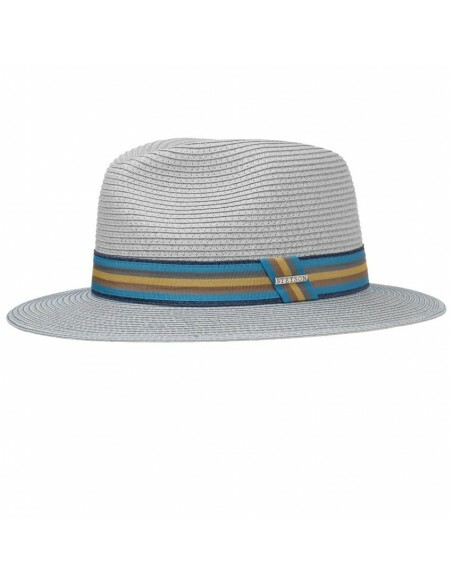 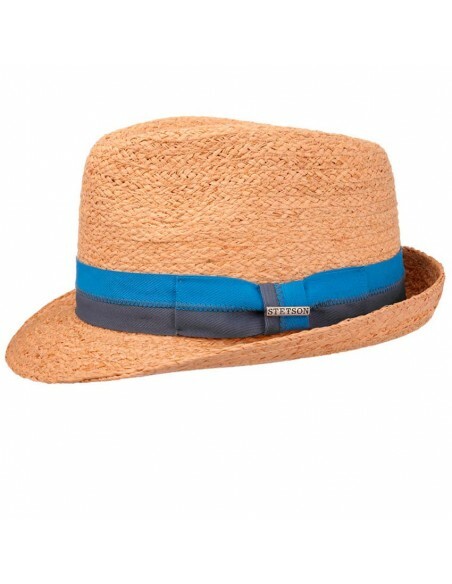 Black burton is a fedora with an medium brim, it is a must have in any closet. 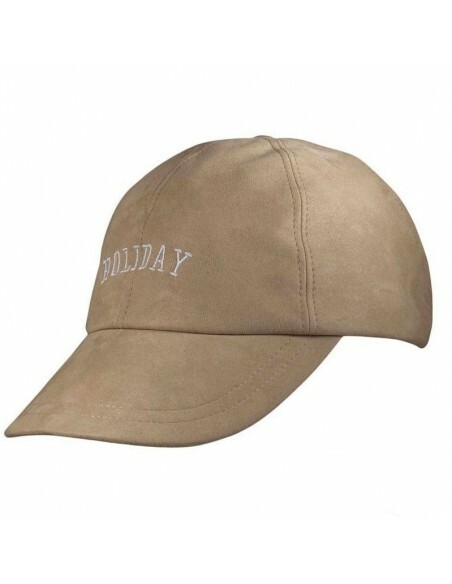 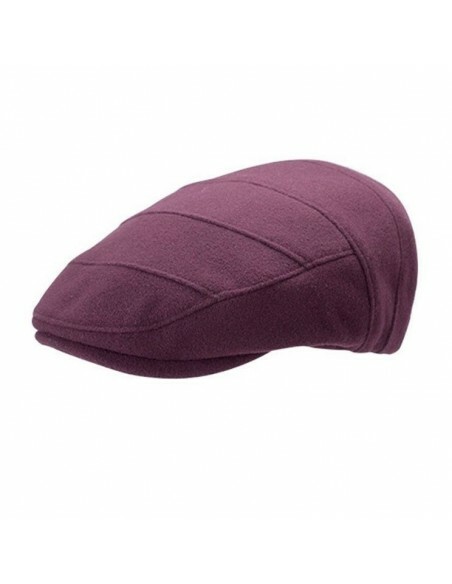 It will accompany you any where thanks to his crusheable and waterproof material. 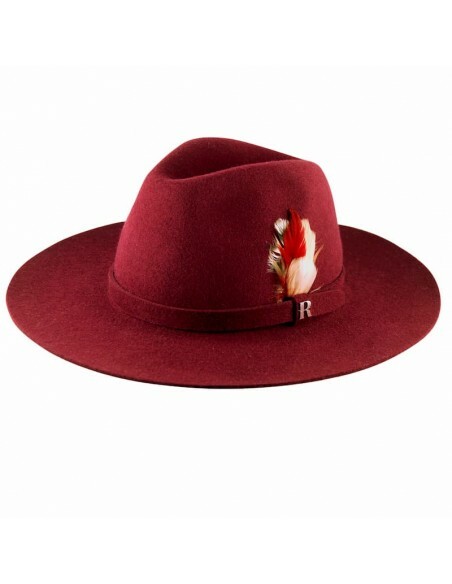 Made in 100%wool felt, Sysley will become the hat that will style your looks this winter.